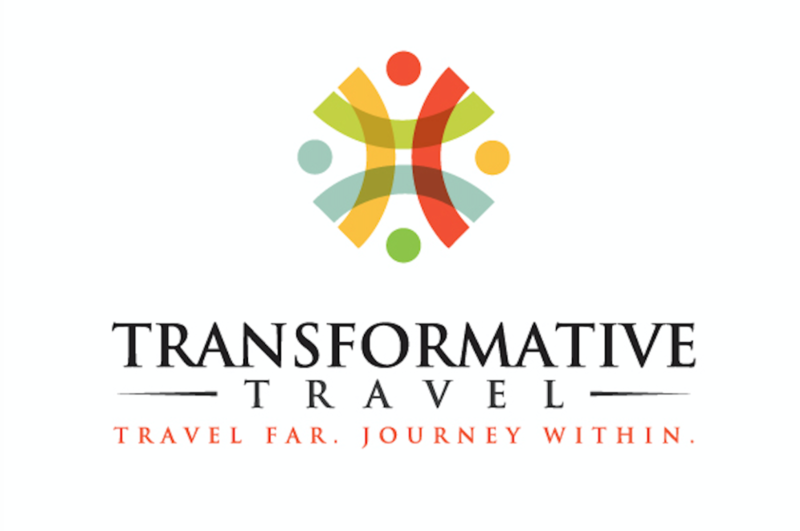 Transformative Travel offers meaningful and experiential travel packages to India, Bhutan, Nepal, Sri Lanka, and the Maldives. We specialize in adventure travel, wildlife explorations, wellness packages, and coordinating special journeys and retreats. 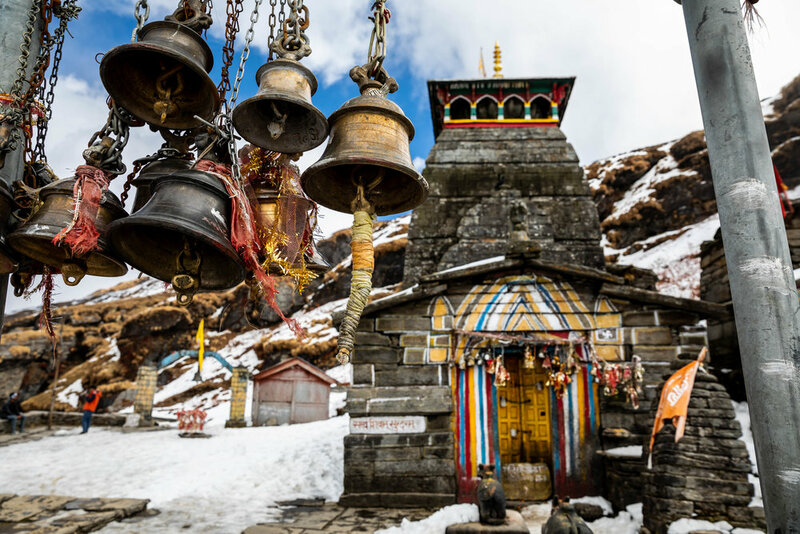 Our aim is to connect travelers deeply and intentionally to rich cultures, the natural world, to one another, and themselves.